Maci Claire entered this world when she was good and ready. 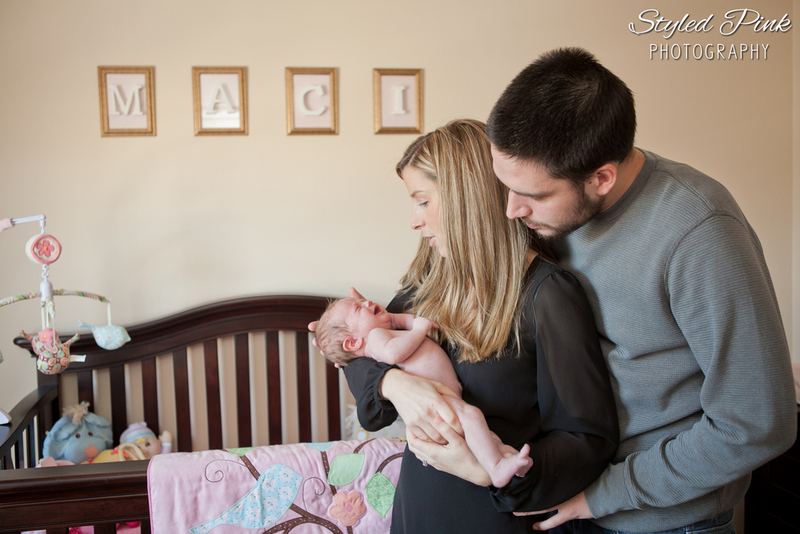 A week past her due date and friends and family could not wait a moment longer. Turns out she was well worth the wait! I've been friends with Maci's mommy (Kristina) for a couple of years now and to see her become a mommy was absolutely awesome. Kristina and her husband, PJ, are thrilled to have Maci in their lives and I'm sure Maci feels pretty lucky too!